We specialise in new build contracts for plumbing and heating services. Arco has a good reputation for high quality workmanship and an ability to meet the demands of our clients, whether big or small. Our plumbers and central heating experts can work on new build projects in Romford, Brentwood, Chelmsford, Colchester, Dagenham, Harold Wood, Hornchurch, Shenfield and Upminster. 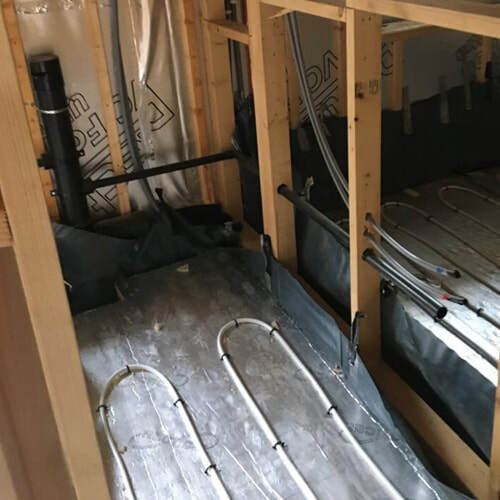 Our team of highly skilled plumbing and heating engineers have developed all the skills and expertise necessary to enable them to specialise in installations for new-build housing. 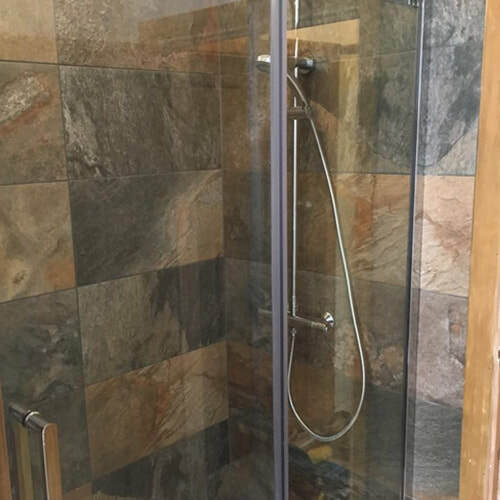 With experience ranging from apartment blocks to much larger prestige homes we guarantee our high-quality workmanship at all times. All our team are Gas Safe registered and we are committed to safety. We plan everything down to the last detail, which means jobs are completed as efficiently and economically as possible. Rest assured we are able to provide a competitive quote for your heating and plumbing requirements. We would welcome the opportunity to provide a quotation for upcoming new build projects in Essex and London from any developer. 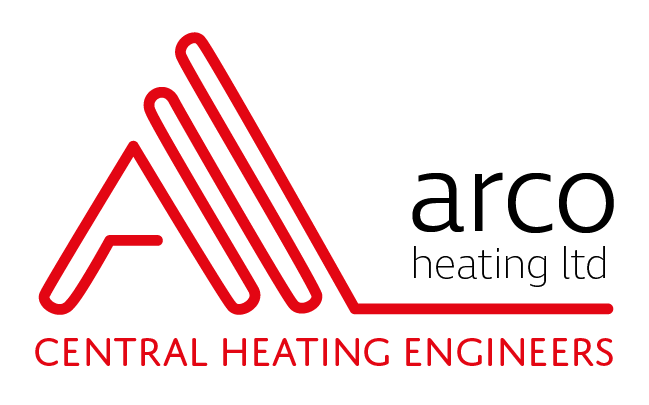 Our ability to provide a competitive quote together with our reputation for excellence makes Arco the company of choice to use for your heating and plumbing requirements on new-build sites.